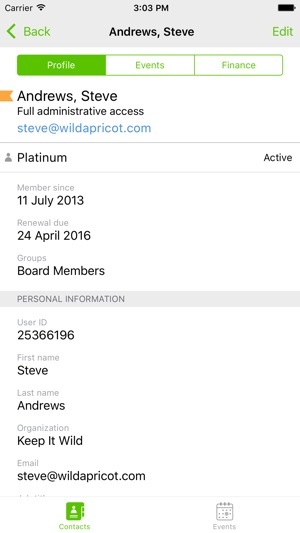 Wild Apricot helps associations, nonprofits, and other member-based organizations simplify event, member, and website management. 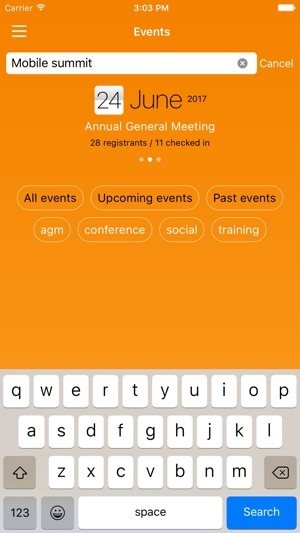 After setting up a Wild Apricot account, you can use the Wild Apricot app to manage your members and events. We've fixed several bugs. The app has become more stable. I’ve been using this app for a few months now. We use it at our monthly club meetings. I have signed up new members, updated member contact details, searched the member list to confirm membership status and processed renewal credit card payments. All right on my phone. No laptop, no web browser. It’s fast and easy which is exactly what we needed. 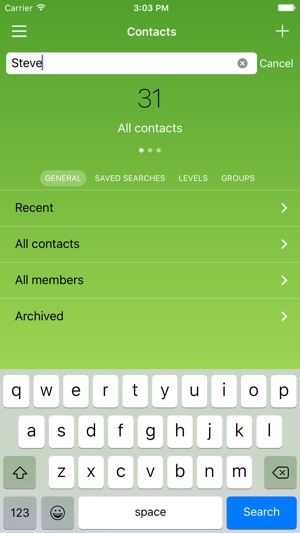 For onsite club member management, this app works great. I haven’t experienced any crashes or timeouts on my iPhone 7. 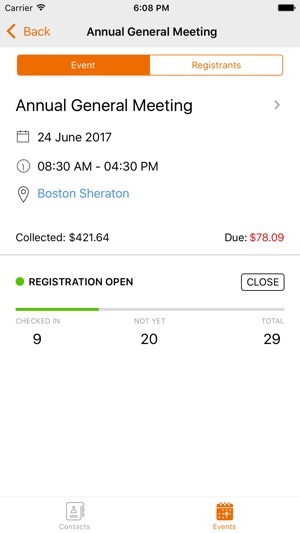 WA is a strong product, and having the app is super convenient for checking people in to events. I appreciate the expansions being made and agree with an earlier review regarding emailing from the app, which would be a very useful improvement. Thanks for your feedback! Feel free to vote and comment the idea about emailing on our Wishlist forum: https://forums.wildapricot.com/forums/308932/suggestions/18078661 It would help us to better understand your expectations and needs. Thanks for putting this app together. It's nice to be able to access Contacts and event information on the fly. I would love to be able to draft emails from the app. I hope that's on the table for an upcoming version. Thanks again for putting together this app. 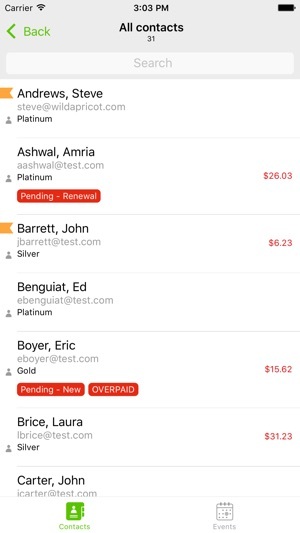 As I've worked more with this app, I find more and more that I would really appreciate being able to create, edit and send emails from the app. That would be my number one request. It would help us to better understand your expectations and needs.